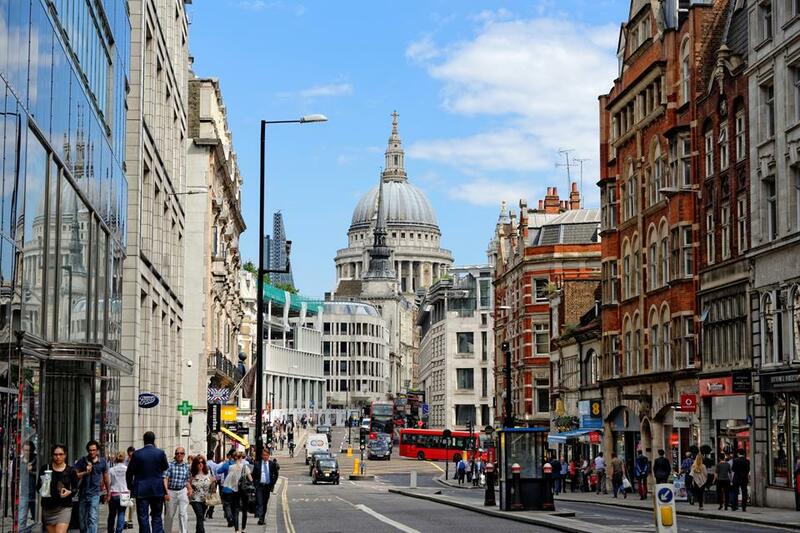 This busy thoroughfare, named after the river Fleet, runs west to east from the Strand to Ludgate Circus. Fleet Street was home to the British national press until much of the industry moved out to Wapping in the 1980’s. Other notable businesses located on the street include C. Hoare & Co , England’s oldest privately owned bank and Goldman Sach’s.